But limited tickets available for our next workshop in August here. 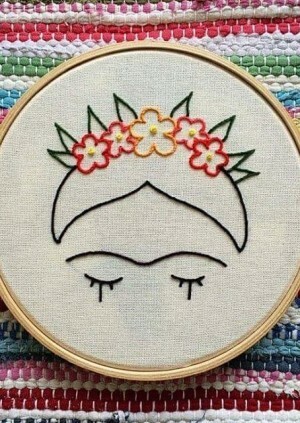 Get your dose of activist needle & thread action at our embroidery workshop celebrating Mexican feminists! You’ll get expert guidance from Mexican artist Katapixia who will give you designs to choose from as well as all materials so you can proudly take your design home afterwards. Limited capacity so please book ahead!